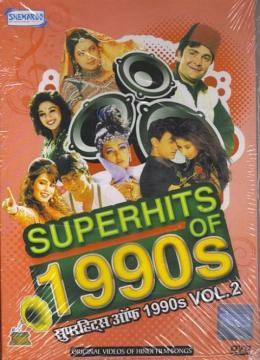 All time hit songs from 1990s - Original videos of hindi film songs. This item in Hindi Songs Video/DVD category was first added to our catalog on 02-24-2015. 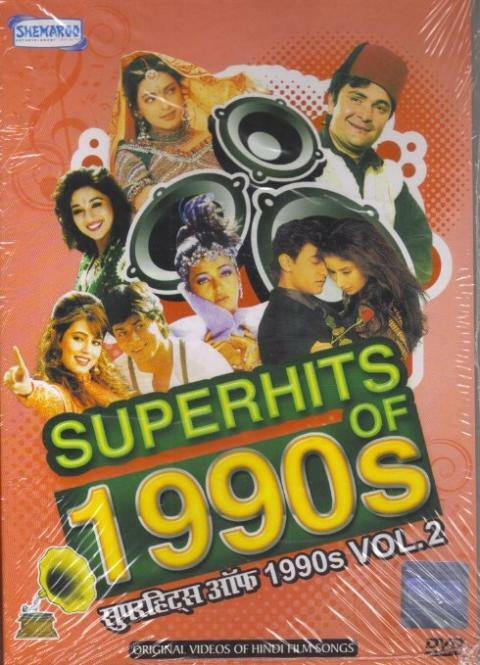 Buy Superhits of 1990s - Vol 2 - DVD, sold & shipped by JSM MUSIC where you can shop online for Hindi Movie DVDs & Bollywood Music Audio CD & MP3, Discounted Indian DVD. This Hindi Songs collection has been tagged as romantic songs, bollywood tracks, hindi music dvd.